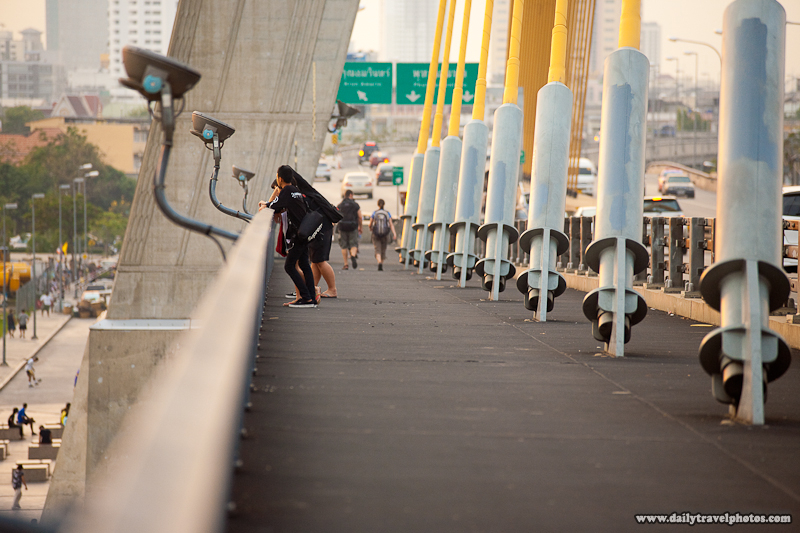 Thais watch the sunset on the pedestrian walkway of the deck of the Rama VIII bridge in Bangkok. Happy Memorial Day, folks in the US&A!!! Rest up and enjoy the 3-day weekend.